This is a hearty favorite of my family. 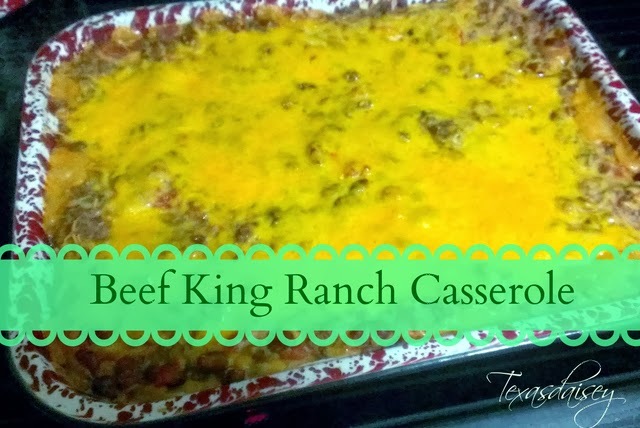 I like to change it up a bit from the usual King Ranch Casserole recipes that you find. I like to make it Texas style with beef hamburger rather than chicken and I usually add corn tortillas rather than flour tortillas but sometimes I make it with both. Cook hamburger with diced onion in a skillet until brown and juices run clear then drain. In a bowl mix beans, soup and tomatoes. Stir in drained hamburger & onions. In 13 x 9 baking pan put a thin layer of meat mix. Add a layer of uncooked tortilla shells (your choice). Next add a thin layer of grated cheese. 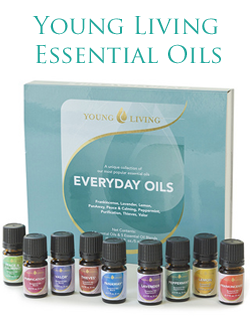 Repeat the layers until you have 2 or 3 layers of each. Finish with a layer of grated Cheese. Bake at 350° degrees until hot and bubbly. Serve hot. 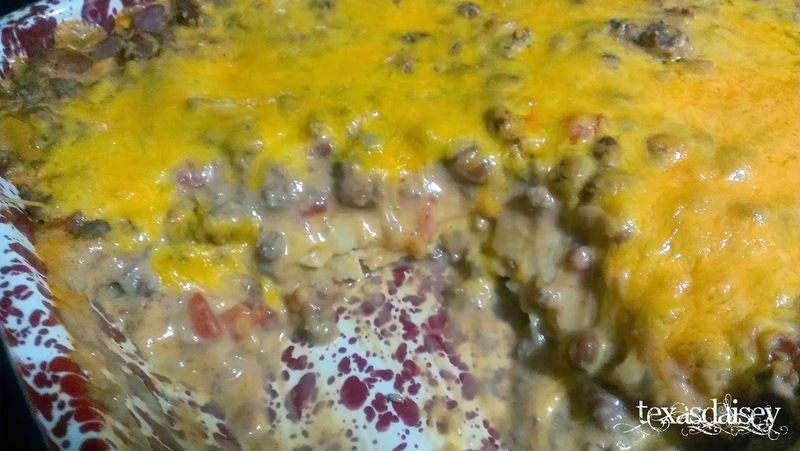 My guys like this casserole best with corn tortillas and I like the flour so sometimes when I really want flour tortillas I will put corn tortillas at one end of the casserole and then flour tortillas at the other end. Everyone ends up happy that way.